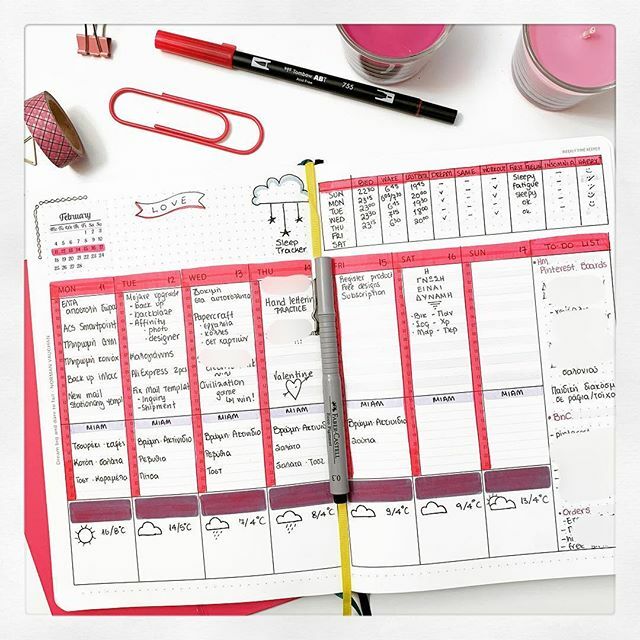 Here are the weekly layouts for February 2019 in my Scribbles that Matter bullet planner! Full of colours and designs!! !